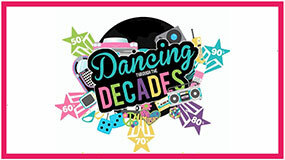 Join the young stars of Inspirer La Danse as they dance through the decades. Search by date: Read more. 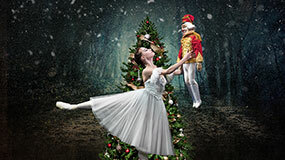 The Nutcracker – An eternal seasonal favourite. Music by Pyotr I. Tchaikovsky After the sell-out performances of Swan Lake last Read more.